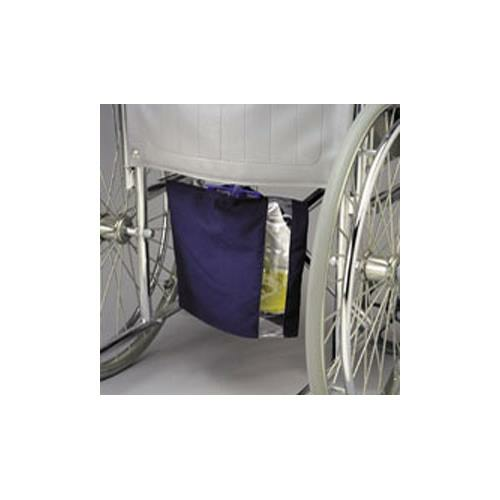 Posey Urine Drainage Bag Canvas Cover discreetly hides urine drainage bag from public view. The cover slips over hanging drainage bag and features a clear, vinyl window to view urinary output. It helps preserve dignity of patient by fitting over top of drainage bag.